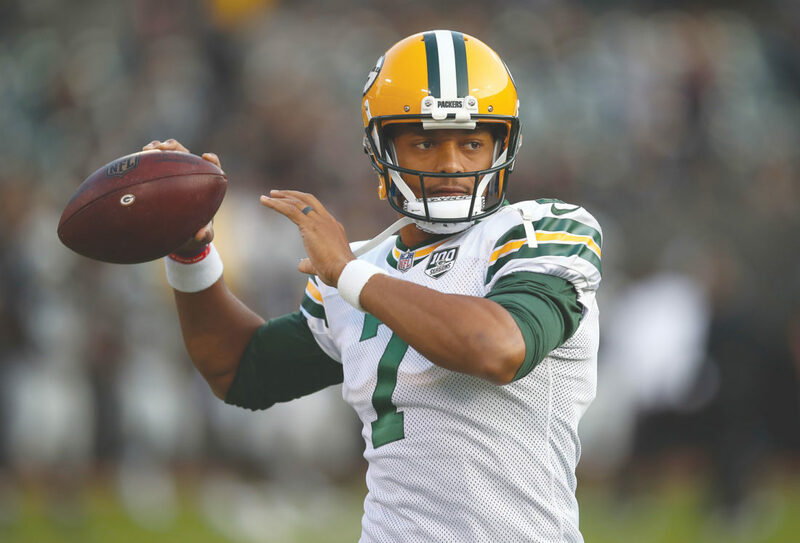 The Seattle Seahawks acquired quarterback Brett Hundley from the Packers on Wednesday for an undisclosed draft pick. Green Bay announced the trade late in the day, completing the deal on the cusp of the preseason finales for all teams. In Green Bay, the deal means that DeShone Kizer has won the backup job behind Rodgers. The former second-round pick started 15 games for the winless Cleveland Browns last season as a rookie.